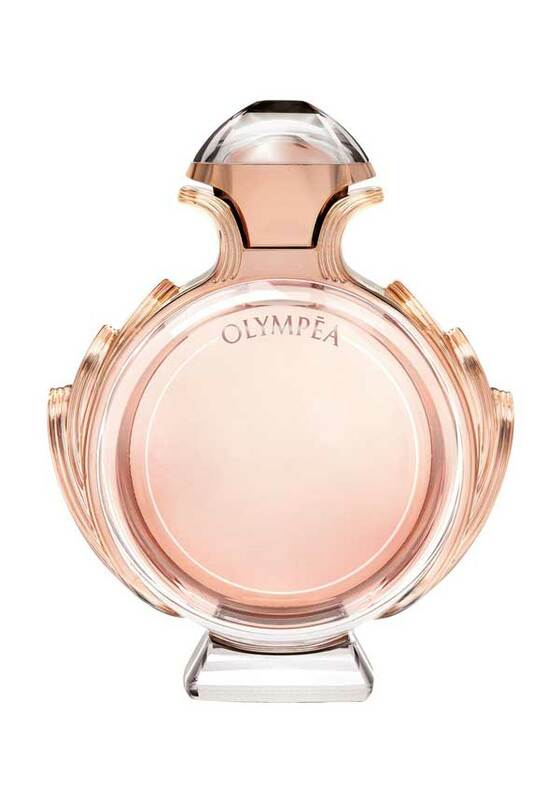 New for 2015, this perfume takes inspiration from athletic spirit, competition & victory. A fresh, oriental fragrance, it opens with glistening green mandarin, and aquatic notes of water jasmine, lily and a salted vanilla heart. Spicy base notes of sandalwood and amber make this scent perfect for the modern day goddess, this perfume evokes strength.